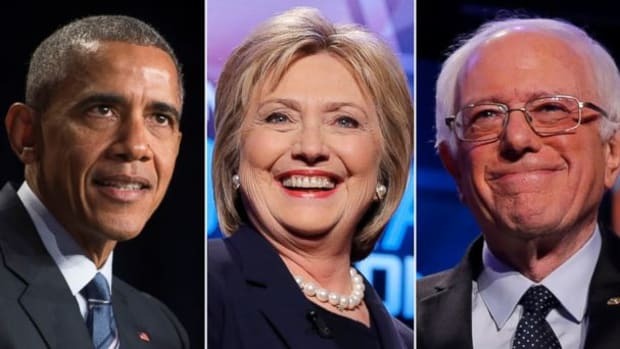 Hillary's supporters, Bernie's supporters and Obama's supporters, for that matter, need only to take directions from their chosen leaders to understand what's next in the social media trenches. Despite the caustic nature of the 2016 Democratic primary process, I still distinctly remember how much worse it was in 2008. Sure, Twitter and Facebook were still in their relative infancy, but the political blogosphere was running strong at that point, and the in-fighting was brutal. 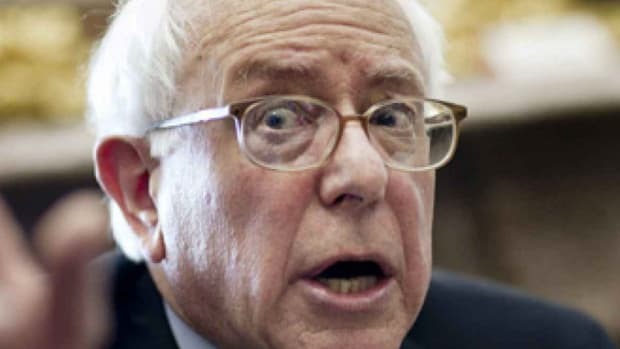 Tell me if this sounds familiar: Superdelegates were stealing the election for Obama; Hillary must drop out before she destroys everything; Obama isn&apos;t progressivey enough for the progressive club; Hillary is all about triangulation and calculation; Obama isn&apos;t a Muslim, as far as Hillary knows; and so on. 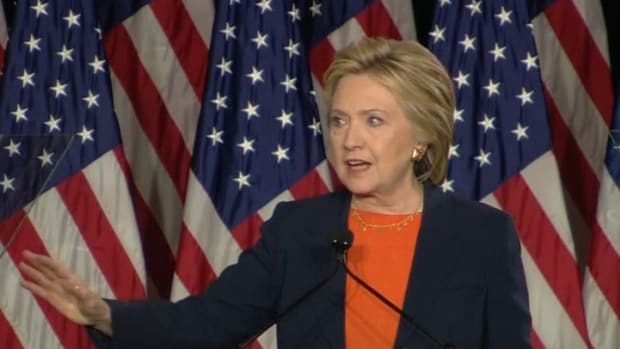 Later, after the dust had settled, Obama nominated Hillary for Secretary of State, and it was a truly surreal occasion, given the bludgeoning between the two politicians and their supporters less than a year earlier. 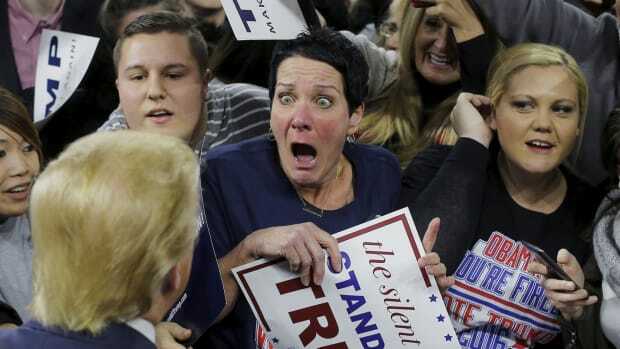 That same feeling of bizarre convergence returned on Thursday when President Obama formally endorsed Hillary Clinton. I can only imagine what we would&apos;ve said eight years ago today, had a time-traveler arrived in June, 2008 to inform us that not only would Obama win in November, but that he&apos;d also nominate Hillary for Secretary of State. Then, eight years later, Hillary would clinch the nomination for president, and Obama would endorse her. No one could&apos;ve predicted a chain of events like this, but there it is. What makes it especially poignant is the fact that this is how intra-party squabbles are supposed to conclude. The second place challenger concedes and tosses his or her support behind the presumptive nominee, then works to mend fences by offering concessions, etc. Conversely, those marketing in either pig-headed sore winning or pig-headed sore losing are marginalizing themselves. 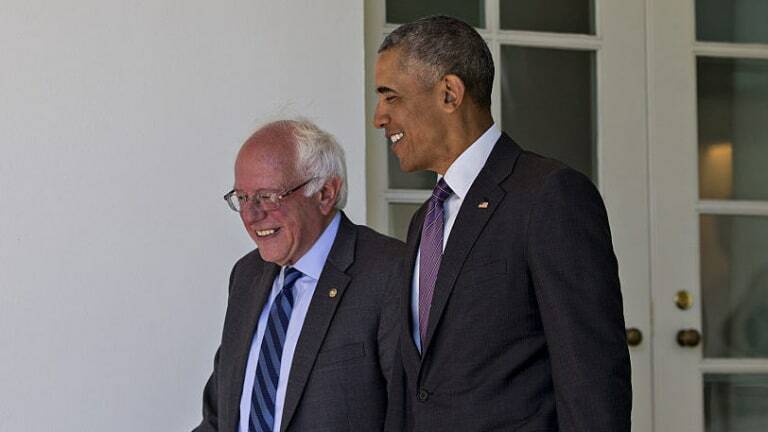 And it looks like Bernie is following Obama&apos;s conciliatory lead. The Vermont senator spoke outside the West Wing today and offered up the first signs that he&apos;ll be winding down his campaign sometime next week, following the Washington, DC primary. From there, it sounds as if he&apos;s pledged to work with Hillary and Obama to defeat Donald Trump. The pieces are falling into place. As they should be. 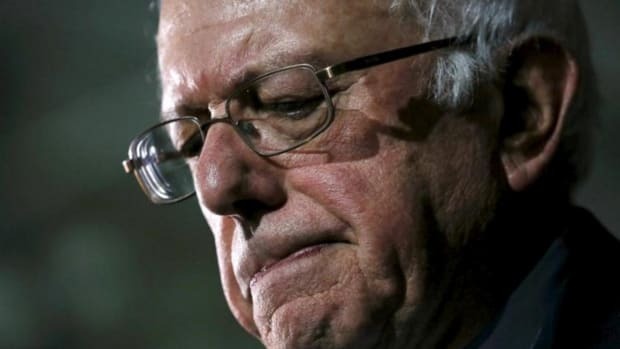 Bernie ran an extraordinary race and deserves a hearty round of applause for winning 22 states and seriously influencing the mainstream debate, perhaps for the first time in our lifetimes, by forcing a universal debate on a progressive policy agenda. There are very few participants in the discourse who are unfamiliar with Bernie&apos;s top-shelf policy proposals, and that&apos;s an historic thing. Bernie succeeded in making it acceptable for moderate Democrats to embrace progressive ideas, and he did it in a way that inspired millions of new voices to join the process. This can only be characterized as a massive win for the left. Furthermore, Bernie&apos;s actions moving forward will continue to illustrate how it&apos;s possible to work within the establishment to create lasting changes to it. 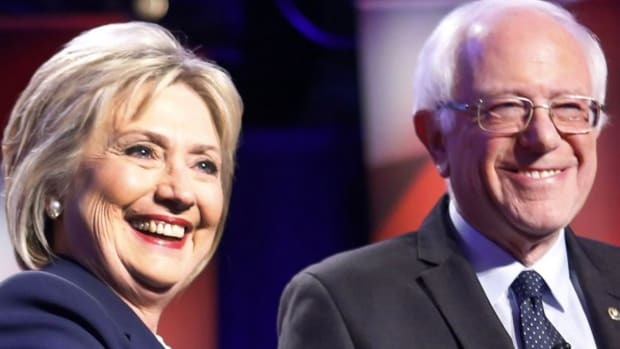 Hillary&apos;s supporters, Bernie&apos;s supporters and Obama&apos;s supporters, for that matter, need only to take directions from their chosen leaders to understand what&apos;s next in the social media trenches. 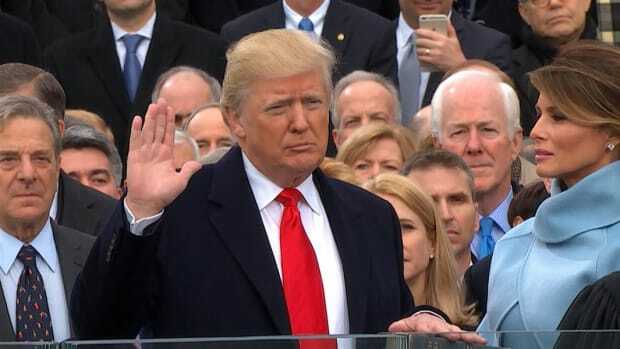 It&apos;s time to unify and it&apos;s time to channel our voices toward securing the White House and, with it, the Supreme Court and perhaps a menu of congressional seats as well. Observing how these factions merge into an unstoppable Voltron this Summer, we can learn much about political reality and political adulthood. There&apos;s nothing wrong with fighting, as long as it&apos;s not self-destructive and as long as we ultimately recognize that we&apos;re all in it together, for better or worse. More than any other takeaway, we can rest assured knowing there are still grown-ups in charge of the Democratic Party, and I think we&apos;re in good hands with the Obama/Hillary/Bernie triumvirate. 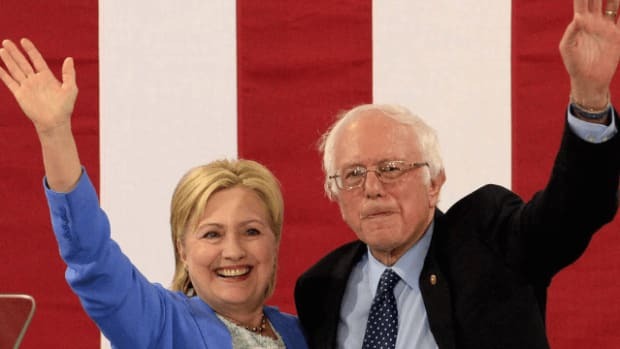 There will be more surreal moments dropping into our news feeds in the coming days and weeks, especially when Bernie and Hillary appear on stage together -- hand-in-hand -- ready to tag-team Donald Trump as partners in making sure the GOP is relegated to the fringes of the national conversation. I think we can all be proud of how this appears to be turning out. I know I am.